So, usually every Friday, I do a Flashback Friday. However, I wanted to switch it up just a bit. Today’s Flashback Friday will be a Recap Friday. On Sunday, Sep.30, Real Housewives of Atlanta’s very own Shamea Morton- Mwangi celebrated her baby shower at the Four Seasons Hotel in Atlanta, Georgia. 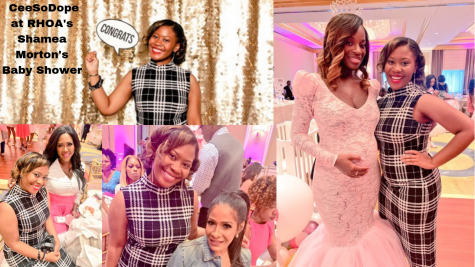 The mom to be, reality star, host, singer, and actress were surrounded by family and friends as she prepares for the arrival of her baby girl Shya. 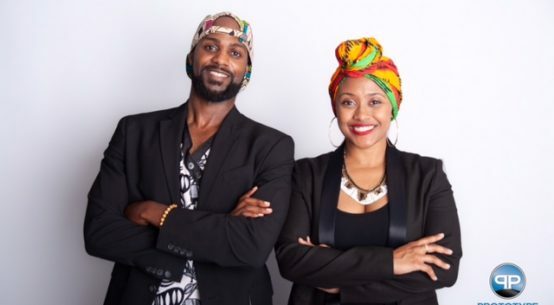 Morton- Mwangi and her husband, Gerald Mwangi are ecstatic to be first-time parents. Mwangi made a surprise visit to the baby shower and thanked everyone for showing up to celebrate his wife and his daughter, Shya. Morton- Mwangi was overwhelmed with joy and shared laughs, hugs, and kisses with all the attendees of the baby shower. Dressed in a lace pink dress and crown, Morton- Mwangi shared a few words of appreciation through tears of happiness. 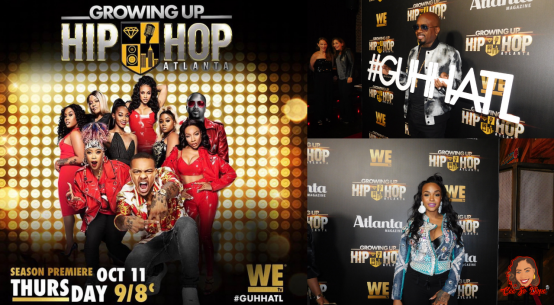 Along with the excitement, some of Morton- Mwangi’s celebrity friends made guest appearances including Kandi Burruss-Tucker, Sheree Whitfield, Kenya Moore, Porsha Williams, and more. Some of the RHOA ladies shared heartfelt messages to Morton- Mwangi and her husband. “I think you’re going to be a phenomenal mommy and I’m so happy for you and your family,” Moore said. Whitfield stated that she was happy and proud of Morton and her husband. “Enjoy every minute of the baby because they grow up so fast. This is such a blessing, and you’re going to love it and be an amazing mom,” Whitfield said. Fellow bump buddy, Williams shared her love for the new mom to be as well.